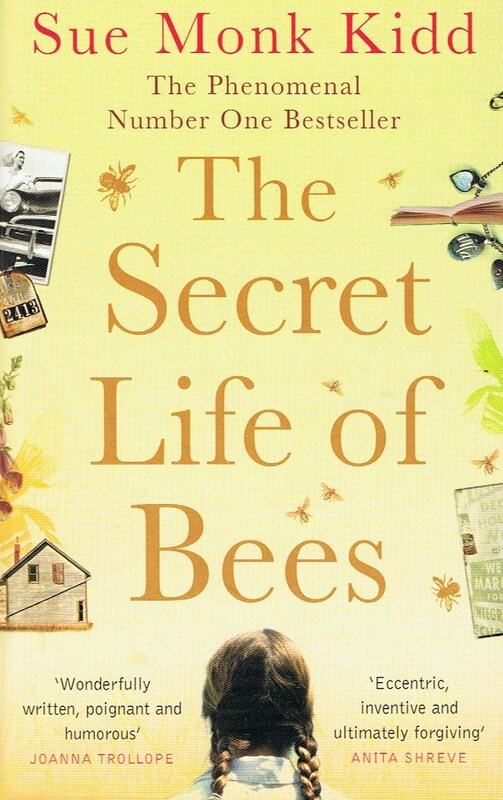 In 2002, Sue Monk Kidd published her Orange Broadband Prize-winning New York Times best-seller The Secret Life of Bees. 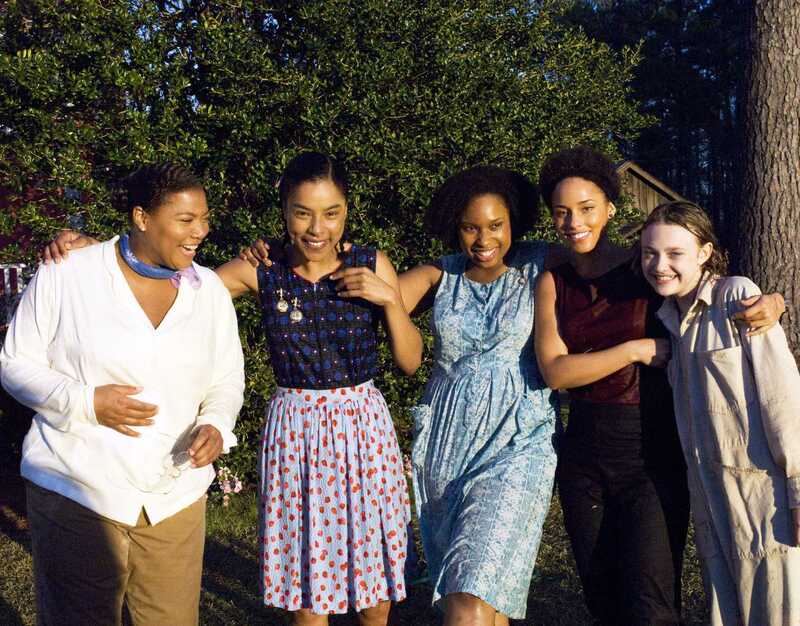 Though set in the pivotal year of 1964, The Secret Life of Bees is not your average “South in the 1960s” period piece. The civil rights movement is one of the novel’s underlying themes, but the real focus is the coming of age story of 14-year-old Lily Owens, who lives with her abusive father, T. Ray, and their maid, Rosaleen. Lily’s mother died years ago, but Lily’s memories of that day are vivid. Her mother had returned to the home to pick up her things, planning to leave T. Ray for good. Lily’s parents were fighting when a gun fell to the floor. Lily grabbed the gun and accidentally shot her mother. She’s haunted and scarred by this memory and unsure of whether her mother truly loved her. When the Civil Rights Act is passed, Rosaleen, who is Lily’s only remaining mother figure, decides that she wants to register to vote. When she and Lily walk into town, they are met with violent confrontation, leading Lily to sneak Rosaleen out of the hospital so she won’t go to jail. They begin hitchhiking to Tiburon, South Carolina, where Lily believes she may be able to find out more about her mother. Once in Tiburon, Lily and Rosaleen encounter the Boatwright family – three sisters who make honey. The Boatwrights are willing to take Lily and Rosaleen in, allowing them to help out with the honey-making operation while Lily continues to wonder about her mother and a series of other dramas unfold. Lily’s journey in the novel is powerful and I’ve loved the book since I read it soon after its initial release, so I was wary of watching the film adaptation of the same name, which was released in 2008. The film is adapted and directed by Gina Prince-Bythewood (Love & Basketball). 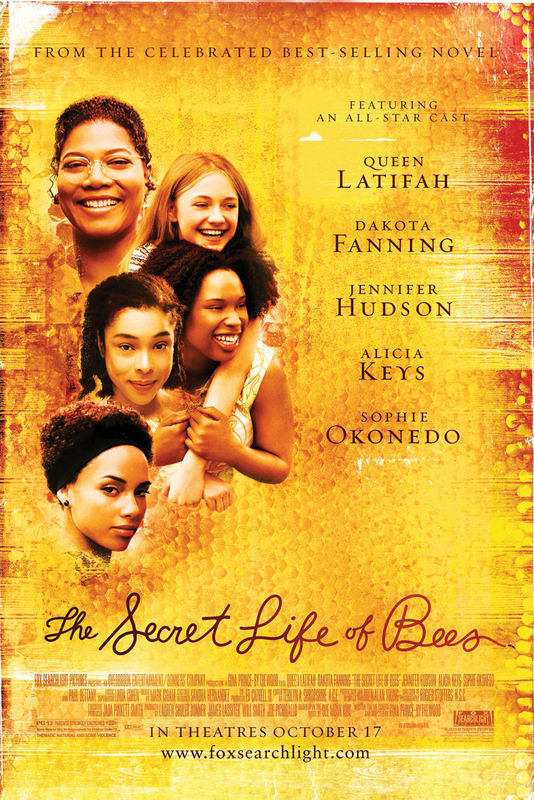 It stars Dakota Fanning as Lily, Jennifer Hudson as Rosaleen, Queen Latifah as August Boatwright, Alicia Keys as June Boatwright and Sophie Okonedo as May Boatwright. Hilarie Burton and Paul Bettany make appearances as Lily’s parents. While Prince-Bythewood did make a few changes when adapting the story for the screen, I was impressed with this adaptation. It helps that Sue Monk Kidd was also heavily involved in the production, spending time on set and consulting with Prince-Bythewood. I’m not usually a huge fan of Dakota Fanning, but she carries the film well, and the rest of the cast is wonderful. British actress Sophie Okonedo gives the film’s most striking performance as May Boatwright. May is a wonderful character – one of the most emotional and endearing in both the film and the book – and Okonedo brings the character to life perfectly. Well-adapted, beautifully photographed and featuring a truly wonderful ensemble cast, 2008’s The Secret Life of Bees exceeded my expectations in every way. I read the book, but have not seen the film. Now that I’ve read your review, I will have to check it out. Thanks! Hope you enjoy it! I was very pleasantly surprised by it. Previous Previous post: One Lovely Blog Awards!